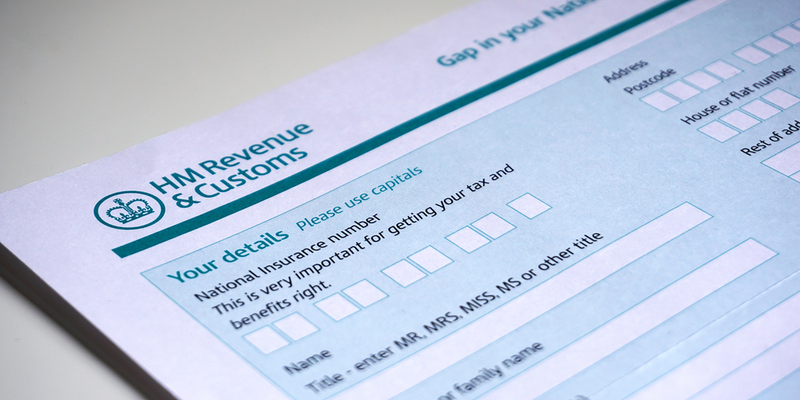 When ‘adjusted net income’ exceeds £100,000, the Personal Allowance of currently £11,850 for tax year 18/19 is reduced by £1 for every £2 over this limit meaning that earned income between £100,000 and £123,700 is effectively taxed at a whopping 60%! Clients under age 75 can consider making a pension contribution which will have the effect of reducing their adjusted net income. So, for example, someone earning £123,700 may make a pension contribution of £23,700 which with 60% tax relief will cost them £9,480 because of 40% relief on the contribution and the re-claim of Personal Allowance. Add back the basic rate tax relief at source of £4,740 and this makes £14,220 tax relief in total on a pension contribution of £23,700! Anyone earning over £100,000 with some surplus cash should seriously consider making a pension contribution but not before taking financial advice! This entry was posted in Pensions - Pre-Retirement, Personal Tax Planning and tagged Income Tax Planning, Jeff Crewdson, Pension Planning, Pre-retirement Planning, Warr & Co Independent Financial Advisers (IFA).